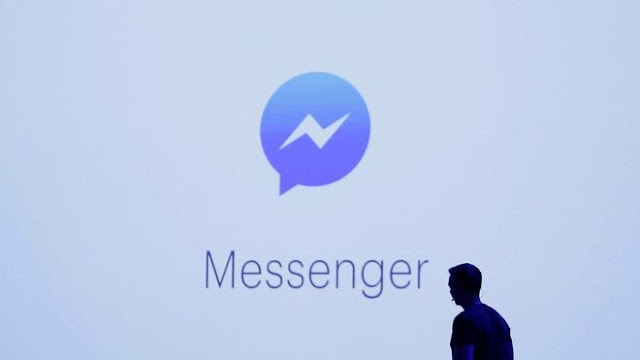 Facebook has announced a "slimmed down" version of its Messenger app for countries where older smartphones and slower net speeds are more common. The company said Messenger Lite had the "core features" of the full app such as the ability to share text and photos. One analyst said offering a stripped-back service for developing markets would "drive adoption of services". "Targeting users in emerging markets with 'lite' apps is not a new phenomenon," said Jack Kent, of the IHS Markit consultancy. "Companies such as Google and Line also offer streamlined services for users in emerging markets. "It makes sense to provide streamlined service to drive adoption of services rather than monetise users immediately." He told BBC News people also found it easier to discover new features when they were not "buried" inside the bigger Facebook experience.